... Whitening, lightening, and brightening your skin! And with it's dermaceutically advanced formulation, Illuminatural 6i® helps you to achieve that flawless, air-brushed, ivory-toned complexion that we all want – WITHOUT the potential risks, costs, or frightening side effects associated with your other skin lightening treatment options. In A Luxurious Serum For Daily Use! With Illuminatural 6i® there's no harsh bleaching... no surgical scraping... no chemical peeling... and no burning! That's right, Illuminatural 6i® doesn't scrape away your skin's surface, causing scarring or injury! It doesn't sting, or chemically burn, or dry out your skin either! Interrupt and block the production of melanin (the skin pigment responsible for your dark spots)! ... Helping you to achieve that flawless, airbrushed ivory-toned complexion you've been seeking! 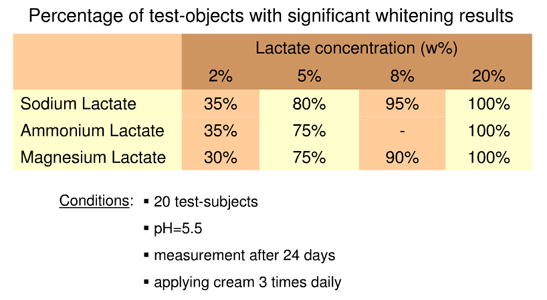 95% Of Test Subjects Reported 'Significant Whitening Results'! Clinically Proven to Be 200% MORE EFFECTIVE For Skin Whitening When Used In Combination With Sodium Lactate! Reduced Melanin Skin Pigment By As Much As 52% ! 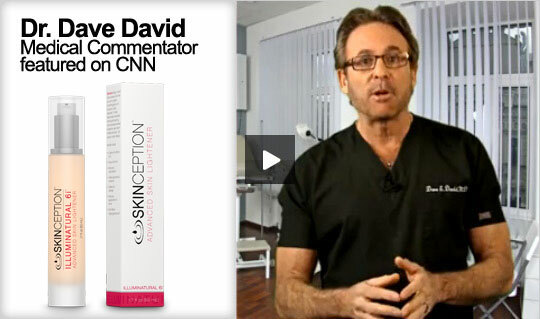 Clinical Study Proved It Offers 20% to 60% MORE Skin Lightening Effects! 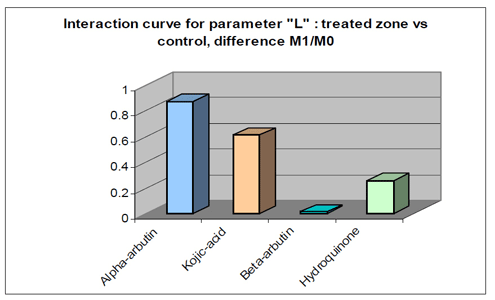 Source: Alpha Arbutin by Pentapharm. PLUS – 85% Of Women Reported 'Skin Lightening Effects' After 90 Days! Where They Address The Root Of Your Problems. … You need a delivery system that gets those active ingredients past the surface layers of your skin to the deep dermis and hypodermis layers, where their action is most effective. And that's why we've formulated Illuminatural 6i® to include delivery agents Hydrolite-5™ AND SymGlucan®! These patented delivery agents have BOTH been clinically proven to enhance the bioavailability of other ingredients they're combined with – while measurably improving skin's moisture and condition! With Best Results After 90 Days Use! 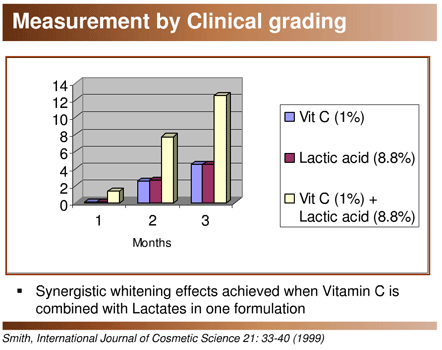 Clinical studies of active ingredients show impressive skin lightening and whitening results in as little as 4 weeks. 28 Days Per Cycle X THREE CYCLES = 84 Days! 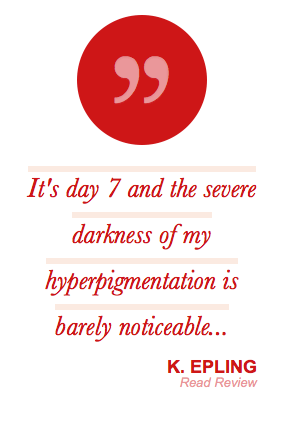 … Because with each 28-day cycle, MORE of your dark, pigmented cells are pushed to the surface and sloughed away. And your lighter skin cells start to become MORE visible! Again – you can expect to see lightening results during the FIRST 28-Day CYCLE! But experience tells us that the best lightening and whitening results occur with at least 90 days use -- THREE CYCLES of your skin’s natural regeneration process. 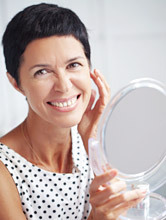 And if you’re experiencing increased or erratic melanin production due to fluctuating hormones or aging, you may wish to continue using Illuminatural 6i® every day, to help normalize your skin’s natural production of the melanin pigment. That said, please do not ship any product back after the 97-day refund period has expired. Returns must be received back at warehouse within 97 days of delivery with no exceptions. Please feel free to try our products, but refunds are limited to one order per customer.